From the 12th to the 14th of February, we welcome you at the new edition of the PREMIERE VISION ACCESSORIES exhibition, one of the most important meeting points of the textile industry and where the main companies of the sector are exhibited. Our company continues to work every day, in order to meet all our customers’ requirements. 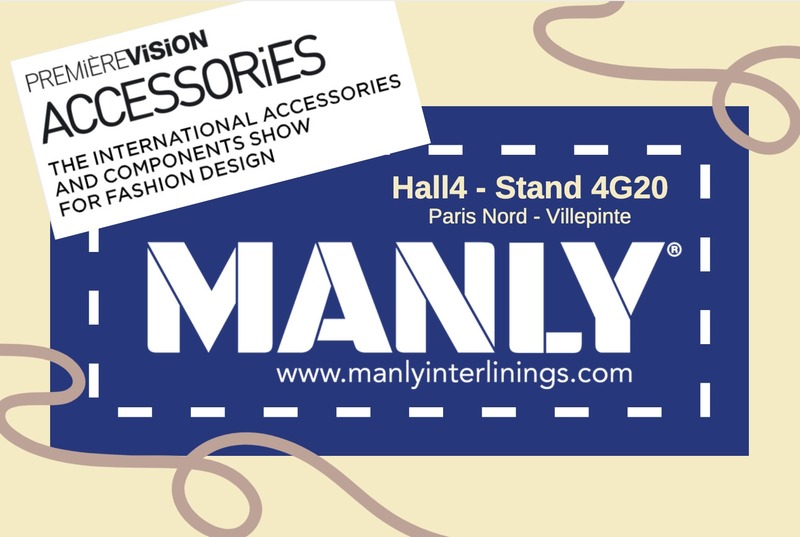 MANLY® INTERLININGS will be once again at one of the most significant world events as the only company that exhibits the own Interlinings products line throughout the fair.